Help GA Solar Intervene in the IRP Planning Process - Donate Today! Every three years an Integrated Resource Plan (IRP) is filed with Georgia's Public Service Commission (PSC), which has a huge impact on the solar industry in Georgia. The IRP outlines how utilities plan to deliver energy to millions of customers over a 20 year timeframe, and lays out a vision for the mix of power sources that comprise our grid. In the past, policies enacted by the Public Service Commission in the IRP process have resulted in the majority of Georgia's 1.5 GWs of installed solar. The process launched again in early 2019 and Georgia Solar plans to be the voice for solar in the 2019 IRP process more than ever before. Help us fund efforts to intervene in the 2019 IRP planning process by donating today! 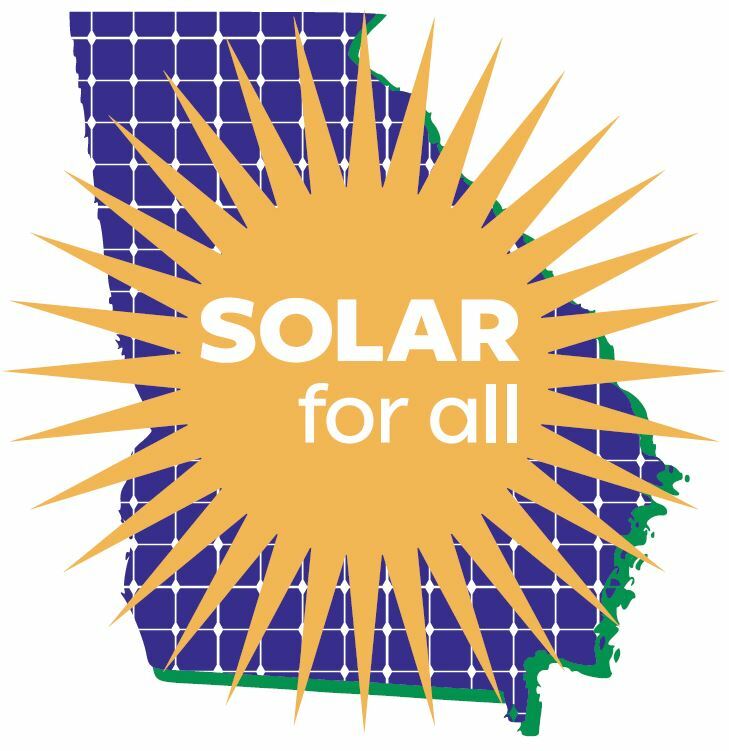 Your donations - both small and large - to the Georgia Solar Energy Association supports our efforts to extend the benefits of solar energy to all Georgians and keep our solar industry strong. By donating below, your funds will have an immediate impact on our efforts to intervene in the IRP, and will be specifically earmarked for that purpose. Your contribution is tax-deductible. It helps us promote solar adoption, remove artificial barriers to solar installation, provide information and networking opportunities to solar professionals, and encourage industry best practices. Support economic growth, good jobs, clean air and energy cost savings statewide with your contribution to GA Solar.